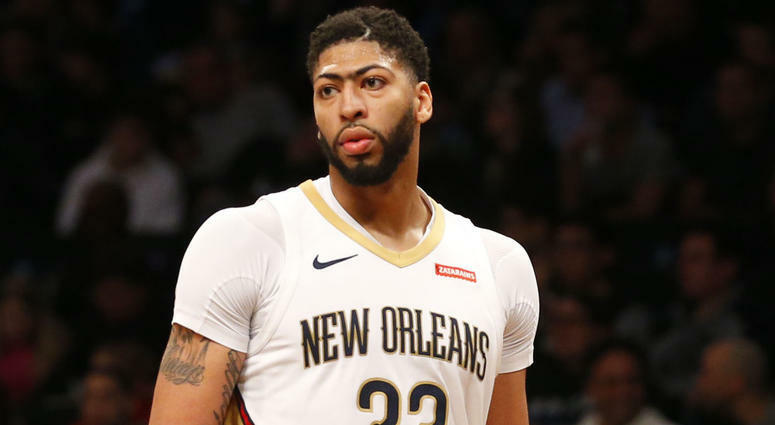 NBA Thursday (AEDT) has a monster 13 games to wade through to build your lineups so why do all the work yourself? We bring you the game breakdowns and a raft of Value, Mid-Priced and Premium options! Thanksgiving Thursday means 3 massive NFL matches and a monster $1,500,000 tournament on DraftKings! We preview all the action to provide our Must Haves, our Sleepers and the players you should Stay Away from! 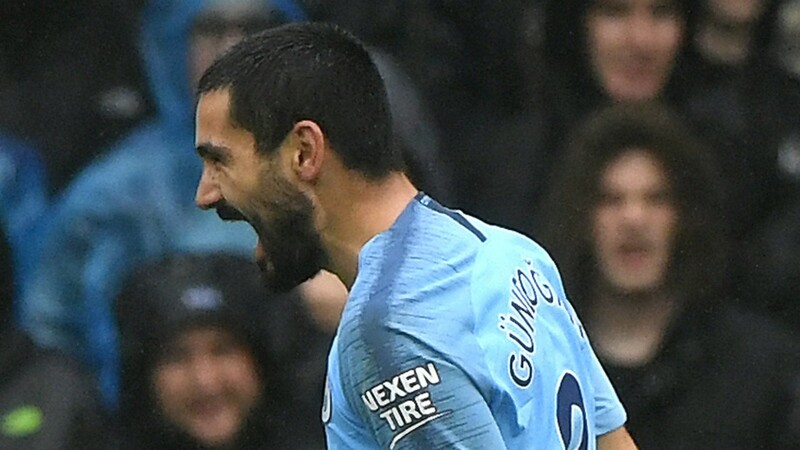 The 2018-19 EPL season returns this weekend with the international break now concluded. 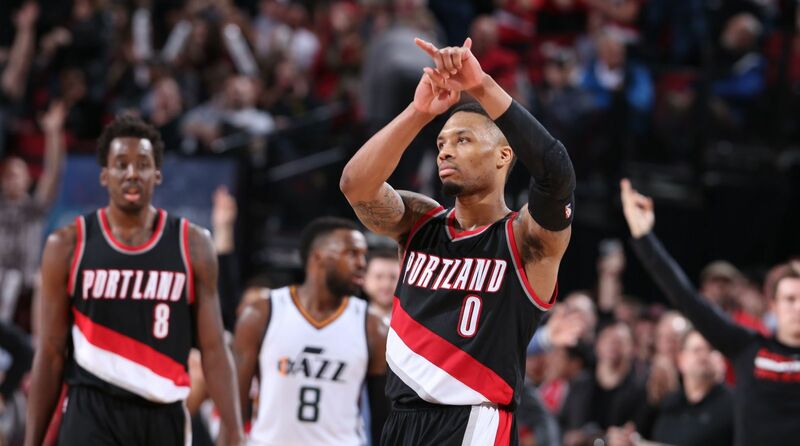 Once again, we've provided our best fantasy line-up for the big Saturday night slate! 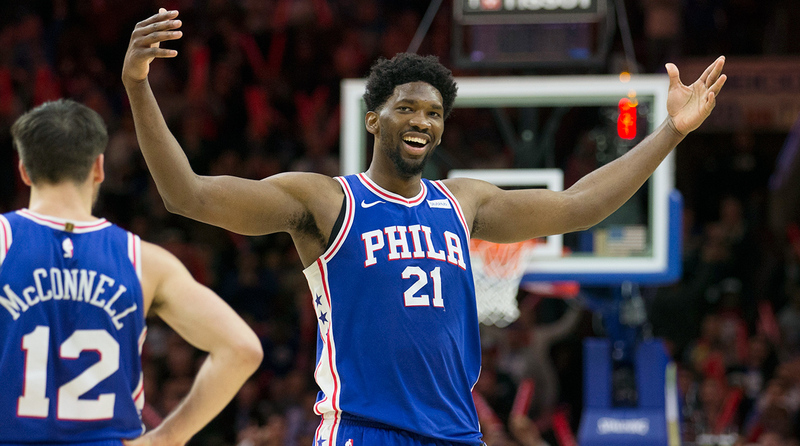 We have 9 games of fun on the Monday (Tuesday AEDT) NBA slate this week where you can win $100,000 with a DraftKings first prize. 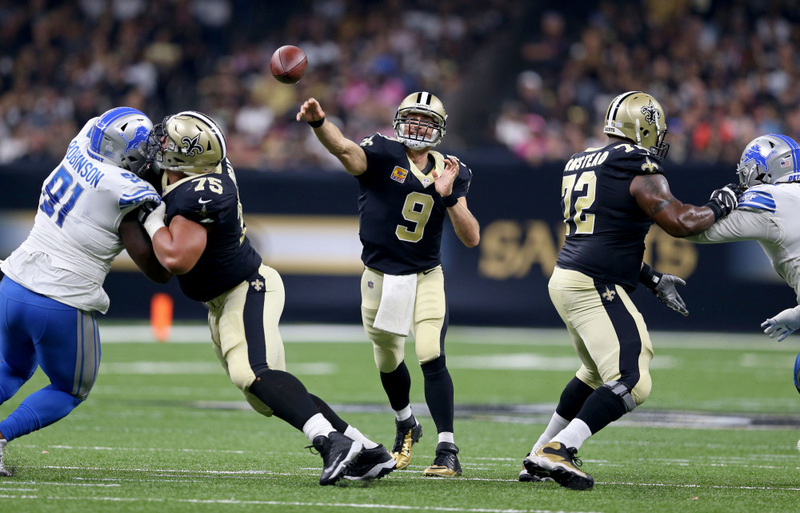 We break down all the vital game information for you and deliver our favourite DFS plays! Are you going to be the newest DraftKings millionaire this week? 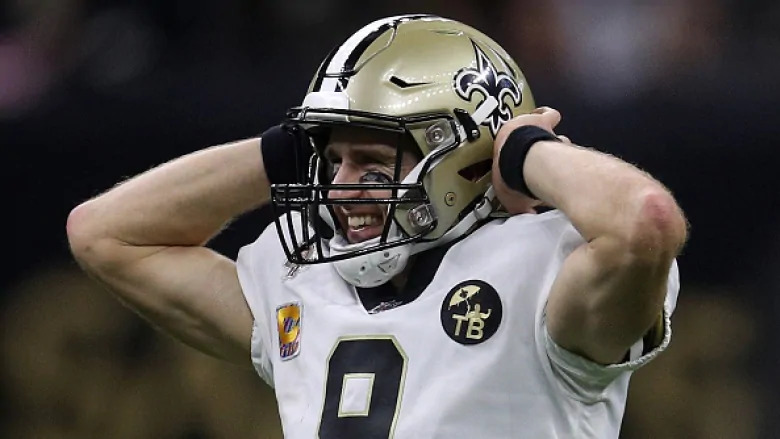 The Sunday (Monday morning AEDT) slate for week 11 of the NFL has 10 games on offer so check out our favourite daily fantasy plays here! 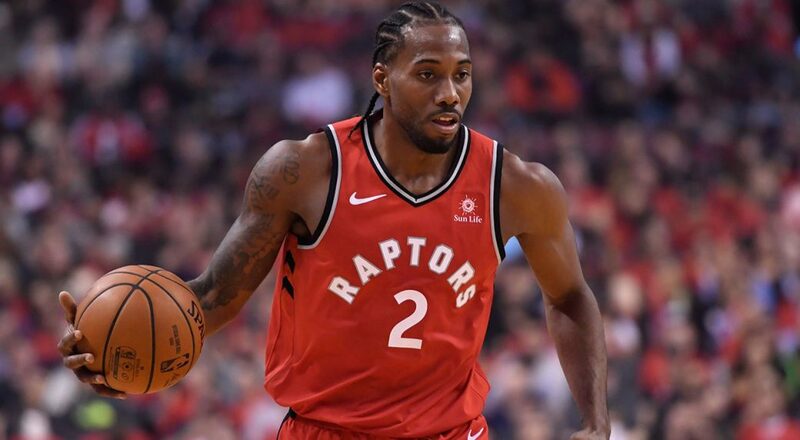 We've got 8 games for the Friday (Saturday morning AEDT) NBA slate to analyse so we break down the games and give you our favourite Value, Mid-Priced and Premium plays! 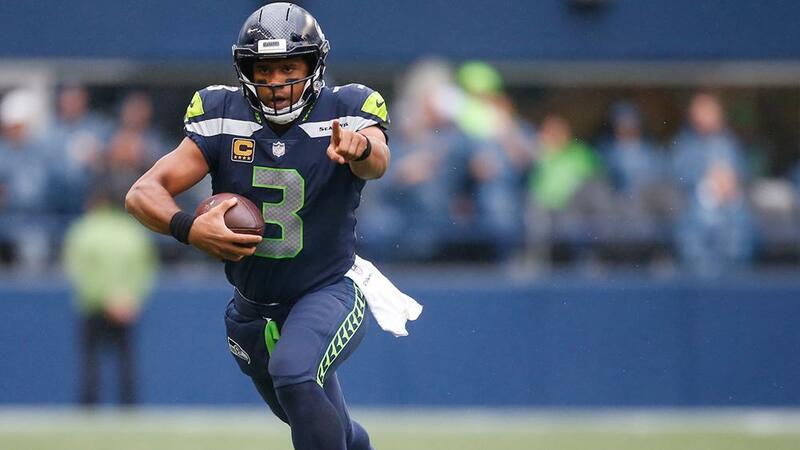 Round 10 of the NFL season kicks off on Thursday (Friday morning AEDT) with Green Bay travelling to Seattle and DraftKings are running a $1m tournament - check out all our recommended DFS plays here! 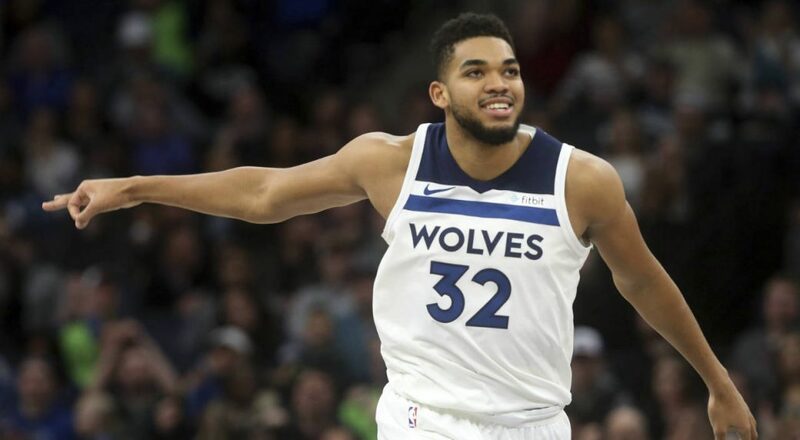 A monster 11 games for the Wednesday (Thursday morning AEDT) NBA slate this week and huge cash available across the industry so we break down the games for you and present our favourite plays! 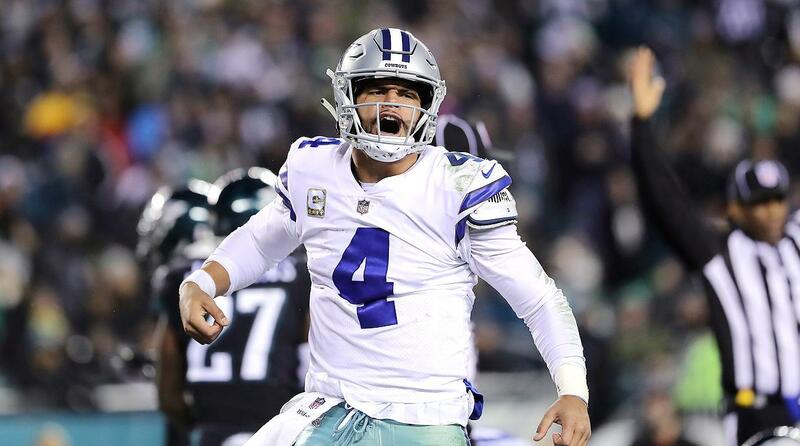 Another $3 million USD is up for grabs on DraftKings this week on the Sunday (Monday morning AEDT) slate for week 10 of the NFL! Check out our favourite daily fantasy plays here!